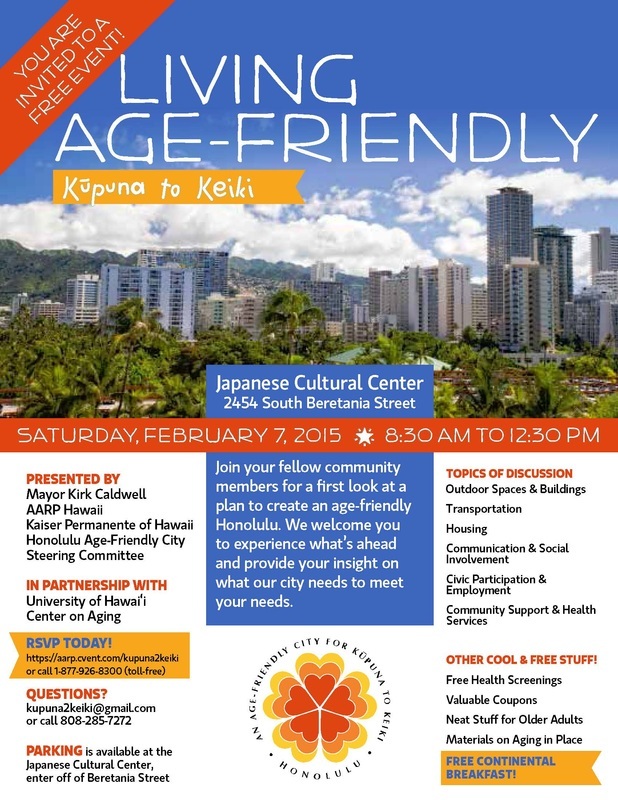 everydaytaichi lucy had the pleasure of participating in Mayor Kirk Caldwell's Summit: Living Age Friendly, Kupuna to Keiki at the Japanese Cultural Center. Lucy was featured on a video as an example of seniors volunteering their time to help other seniors in the community. 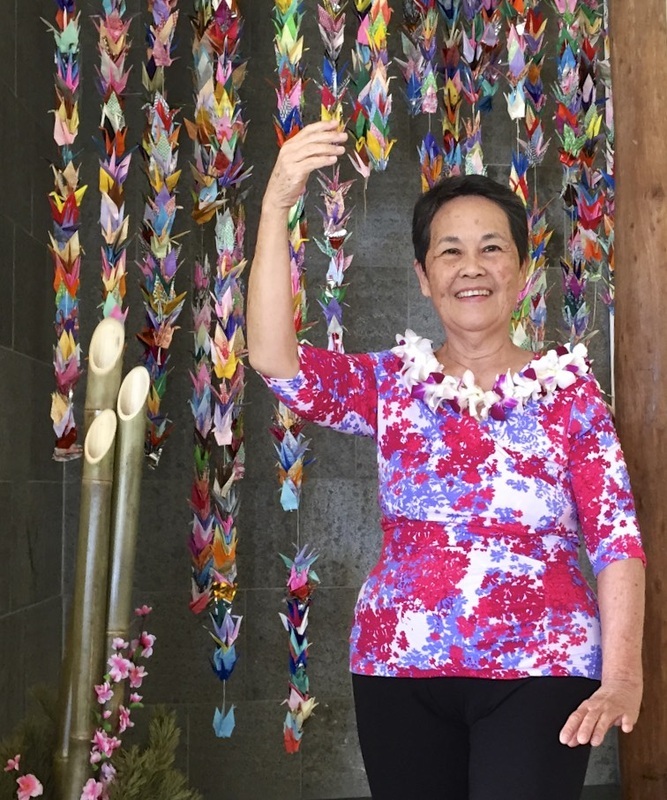 Her enthusiasm and tireless efforts to teach Chinese exercise to others at various community sites was recognized in her testimony and video showing her teaching.